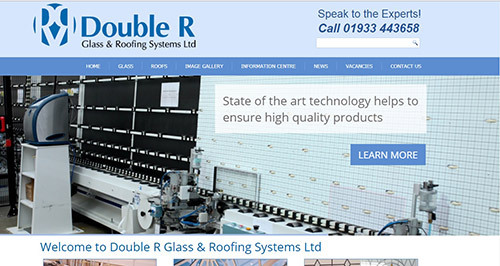 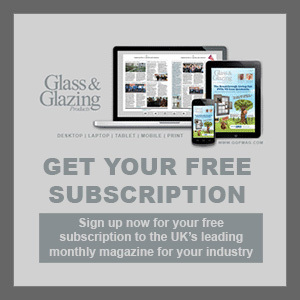 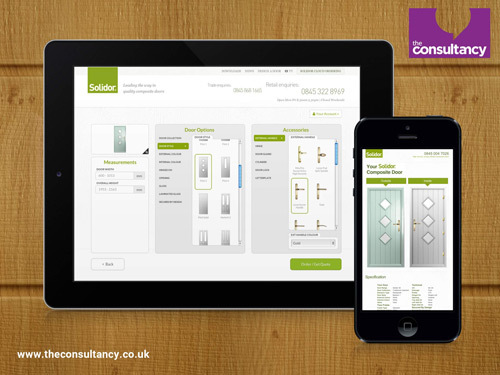 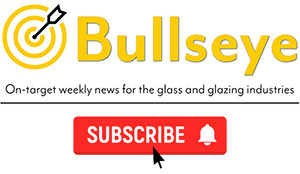 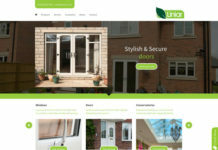 Specialist IGU and conservatory roof supplier, Double R Glass & Roofing Systems, has launched a ‘new look’ website. 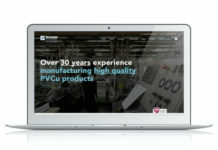 Ian Sims, managing director of Double R, said: “The new look site now better reflects the business Double R has become. 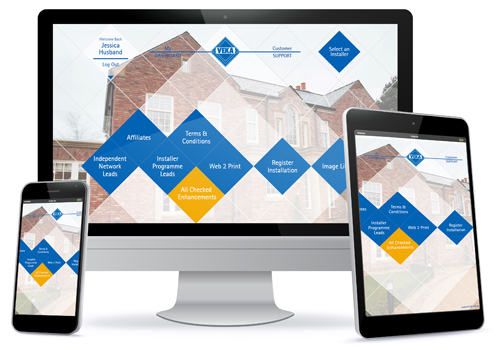 It has been brought up to date with a fresher appearance and more information to make it easier for existing and future customers to find what they need.